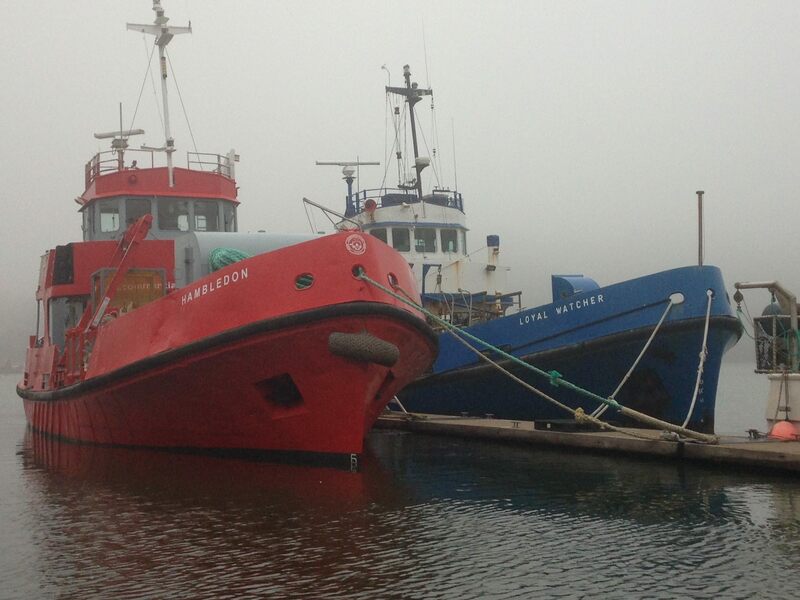 There has been lot of speculation within the UK diving community over the last few months about what would happen to “Loyal Watcher”, a fleet tender which has been a favourite dive boat for many divers for quite some time. She has been up for sale for a while and even I had considered getting a team together to make a bid for this great boat. Unlike many liveaboards, Loyal Watcher is a full ocean going vessel with a huge range and built to take on any sea conditions. Obviously the fact that I am primarily based in Egypt influenced my decision in not trying to acquire her but it now seems she has found a new home with Commercial Diver Training Ltd from St Austell in Cornwall. Commercial Diver Training is the only school in England and Wales to offer the full range of commercial air diving courses and assessments. We wish the team at CDT the best of luck in getting the most from this fantastic vessel and look forward to seeing more pictures of her in the future.